The route to reduced risk, enhanced confidence. 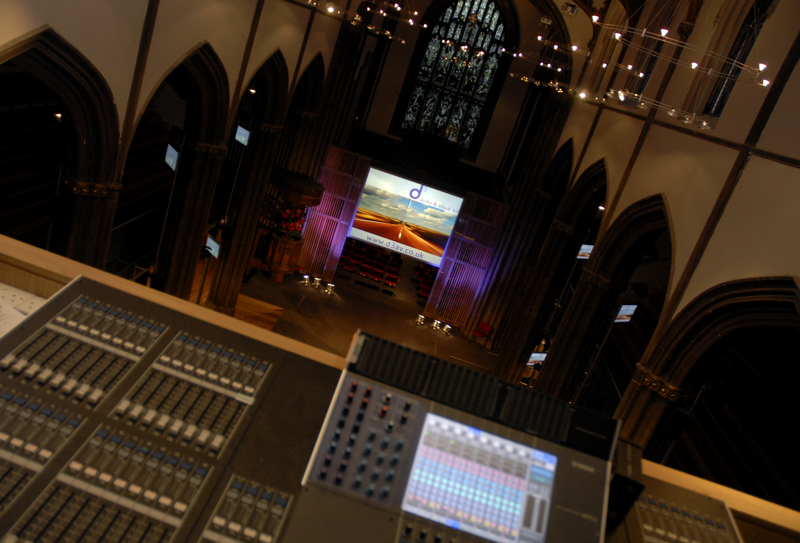 When d3 started back in 2005, the team already understood the marketplace need for Audio Visual systems to be innovative and reliable and had a sound working knowledge of a wide range of AV and Pro Audio systems and how they work together with modern information technology networks. 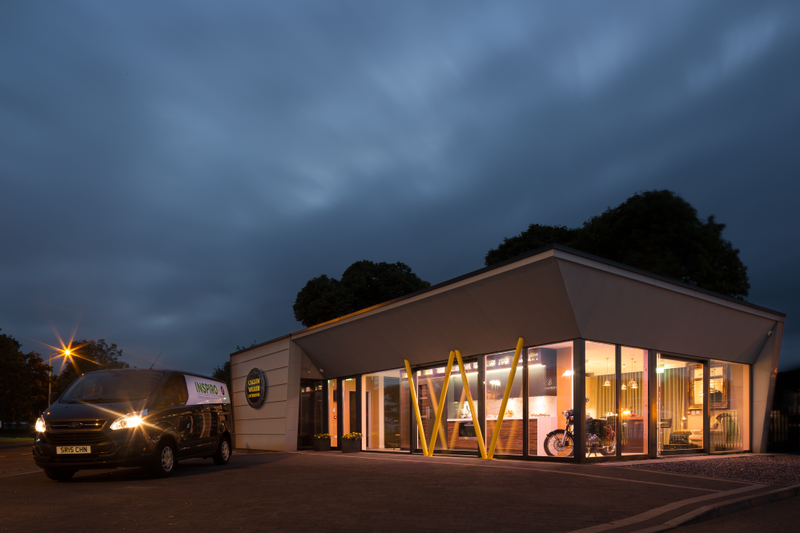 Our well informed, knowledgeable and experienced staff can help guide customers through the process of identifying their needs, choosing the most appropriate options and setting a realistic budget. Our credentials in AV, Pro Audio and AV/IT network solutions place us in prime position to equip clients of all backgrounds - whether one of the UK’s largest stadia, a PLC head office or small local business. 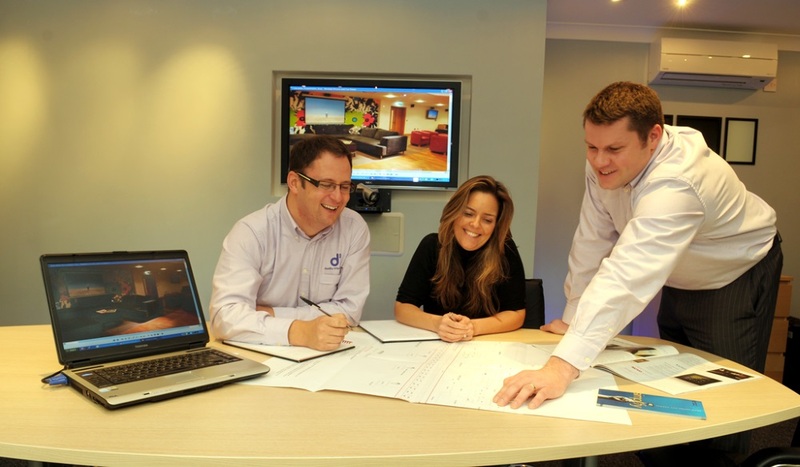 Every project is supported by d3’s founding directors, so our clients can be confident they will receive the highest standards of service.